I've got a post filled with random musings for ya today! Mine was an especially great one! Bryce was out of town until early Saturday evening, but I caught up for drinks and dinner with some of our friends Friday night. Saturday I went to barre and otherwise chilled until Bryce got home. That evening we headed to Bryce's stepbrother's house for grilling out and then headed to the club to see his other stepbrother's band, Soul Fly, play! 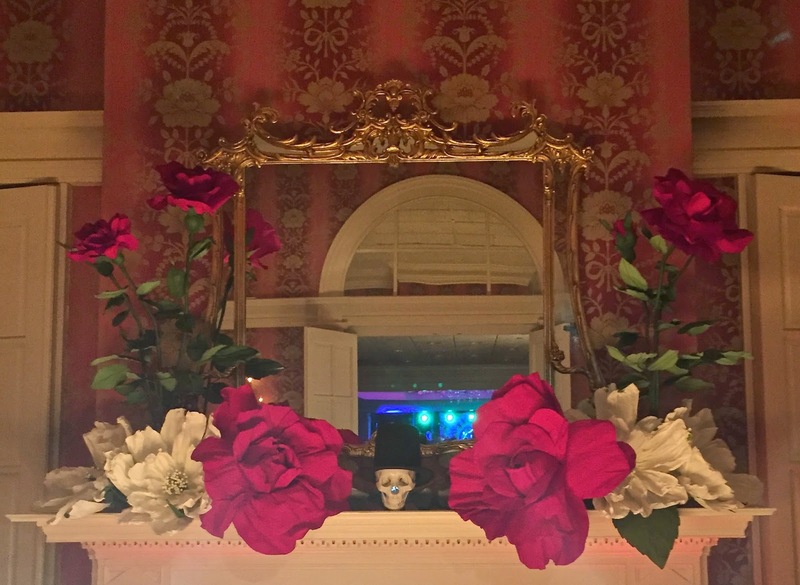 It was the "One More Saturday Night" event and we had an absolute blast listening to Grateful Dead covers and other jammy music! Tie dye was in abundance (as were fried oreos) and we danced the night away. were all over the club and I was dying to bring one home with me! I lost count of how many fried oreos I had...whoopsie! Bryce's stepbrother is on the far left! Sunday was low key. We had a delicious brunch at Heritage and then spent the rest of the day running errands and relaxing. he gifted us one of their very own Texas Mike's Hot Sauce! One of our errands was to local Sneed's Nursery. We bought some herbs to add to our herb garden and also some pretty new flowers to plant. I had fun playing in their adorable playhouse, as well! 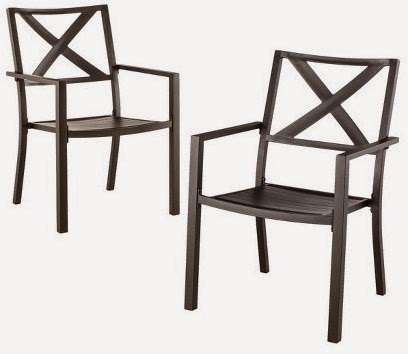 We also admired a bistro table and chairs set they had, but they were way out of our price range. I told Bryce that I knew Target had similar options so we ventured there as well....and surprise, surprise, we hit the jackpot at Target! We got these chairs on sale! but we thought the black would be more versatile and are going to get some fun cushions for them! As silly as it sounds, this was the first "furniture" purchase Bryce and I have ever made for the house together, and it felt very grown up, haha! Bryce liked this one even more and I am thinking it would be perfect as a "bar cart" type table. I was able to double up on online promotions and get both for just $130. I am planning to check them out when they arrive and keep or return as necessary. We might not have a spot for them now, but they are small enough (and chic enough) to justify storing them, if need be! I am even wondering if I should order a second of the first one to have a pair that could someday flank a couch in a formal living room. Thoughts? If you haven't figured out, I was in a shopping mood this weekend. 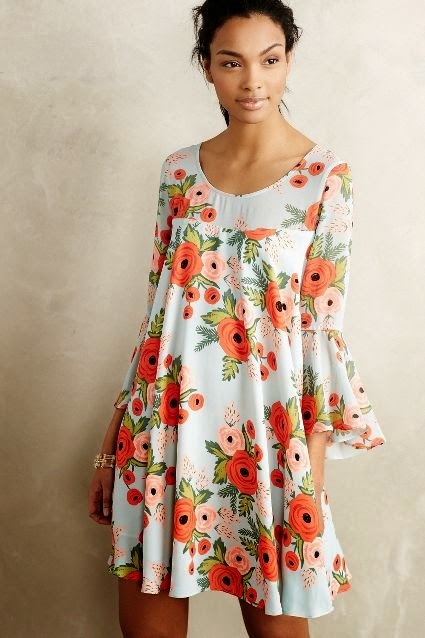 I think my desire for spring really has me wanting to "refresh" and buy some fun new things! That being said, I was so super excited to find that this dress is now available for pre-order! am thinking I may need to order on pay day tomorrow! and was disappointed this lovely dress wasn't available in store! I can imagine all of these clothing picks with the Tory wedges I am still lusting over...which brings me to something else I've been meaning to share for the last few weeks (like that segue? ): Throw A Tantrum's "Summer Fashion Advice on How to Spend $100", featuring none other than moi, on their panel of 15 Fashion Experts! Read my pick of wedges, as well as the picks of 14 other fashionable ladies here. And while you're at it, be sure to check out all the monogrammed goodies on their site. 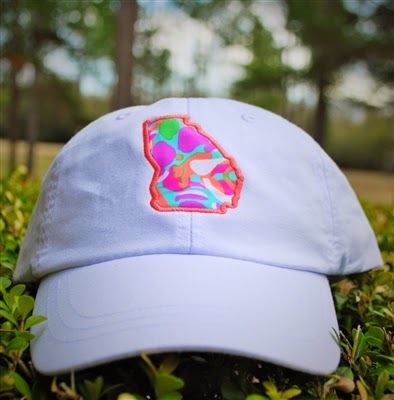 I am especially loving their monogrammed seersucker bandeau and Lilly Pulitzer state hat shown below! I've also been meaning to share HoosNetwork with my fellow UVA alums. HoosNetwork is an online community featuring articles focused on education, advice, the work world, school spirit, and entertainment. It was just launched in February and I am excited to see it grow! I am pretty sure I need to make these chocolate covered strawberries this weekend..
To wrap up the randomness, we bought a spiralizer on sale at Sur La Table yesterday! I've been meaning to pick one of these up for a while now and it seemed like a no-brainer yesterday since it is marked down by $10. Tonight we are going to go simple and make spaghetti with meat sauce, using zoodles! If you have any other great recipes, send them my way! I am so excited to use this to help cut back on carbs in anticipation of bikini season (and make up for the fried oreos and thin mint s'mores). What's running through your mind on this Monday morning? What new spring purchases have you made? Perfect weekend! 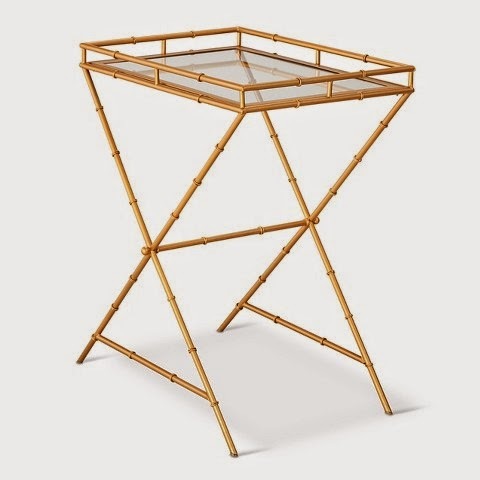 And I seriously love those bamboo tables.....I've got target on the agenda today so I'll have to check them out! 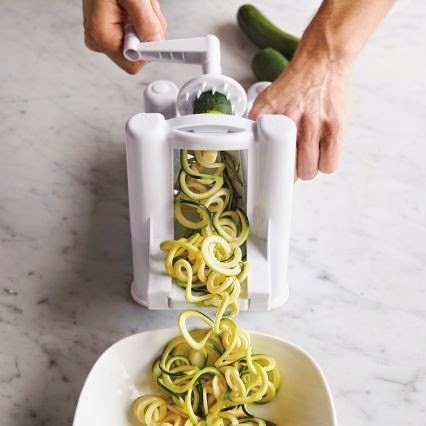 Let mw know what you think of the spiralizer! I recently put one on our registry. Those tables are super cute! I think the Spring weather makes us all want to redo and refresh! Love it! 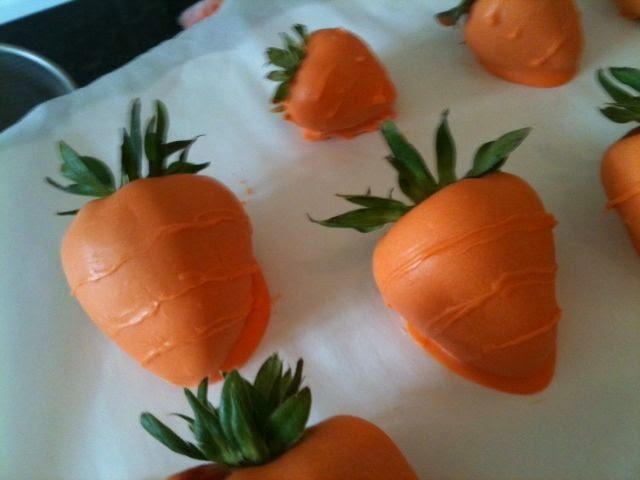 Those chocolate covered strawbs look delicious!!! 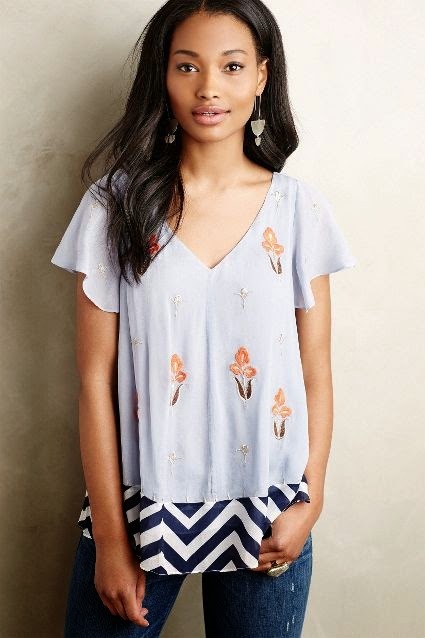 So cute for spring! 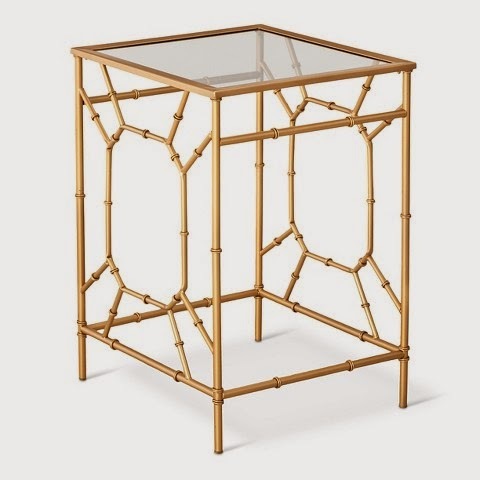 I've had my eye on those target bamboo tables as well! Let me know how you like the quality when you get them! I saw the roller-skates picture on insta and thought that had to be one unique party. Glad to hear y'all had a blast! Loving target's home decor lately. Counting down the days until we can decorate a house again! Those fried oreos look like heaven!!! I could use some right now. I actually just saw your Target steals in the store this morning and had to pull myself away from them. They are too cute! I can't wait to see how you style them. 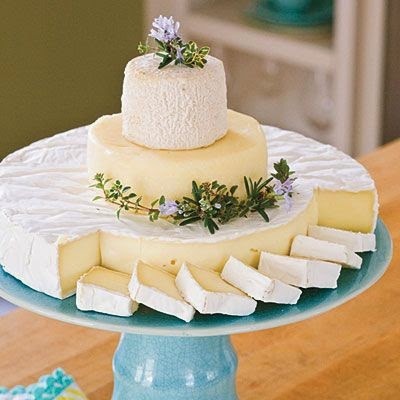 That cheese cake is calling my name!! Saw those tables at our local Target and only wished that I had a need for them because they were beautiful and seemed really sturdy. Have had my spirilizer for about a year and love it. I often make a (lettuce-less) greek salad and use this to cut up the cucumbers, then just add feta cheese, some good olives and homemade dressing! You may know that I love my spiralizer! Follow inspirized in Insta. Best recipes. 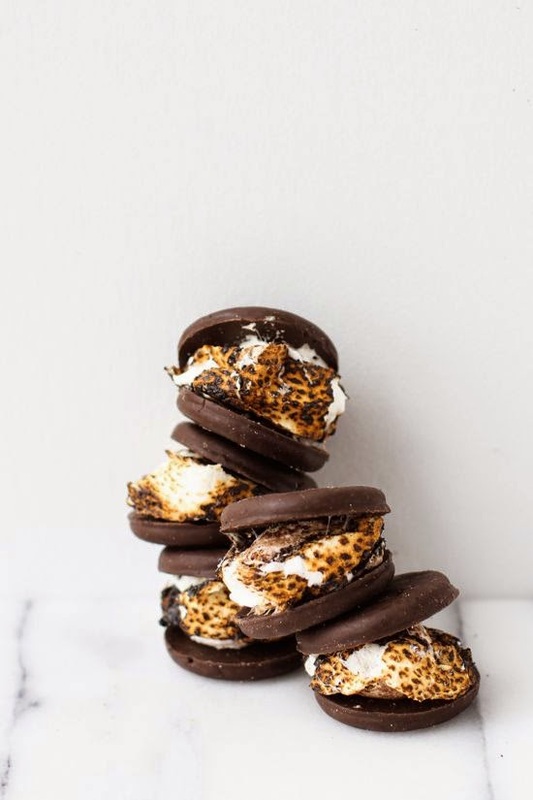 Also, I have a board on pininterest with great recipes. It's so easy to use! sounds like a great weekend! 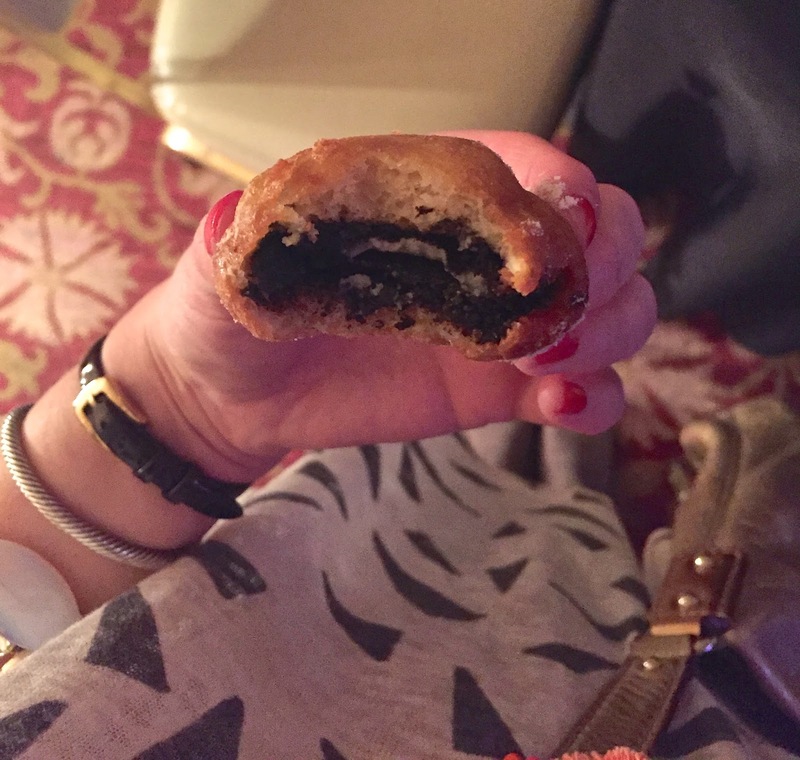 Fried oreos are one of my favorites...I definitely would have lost count too!